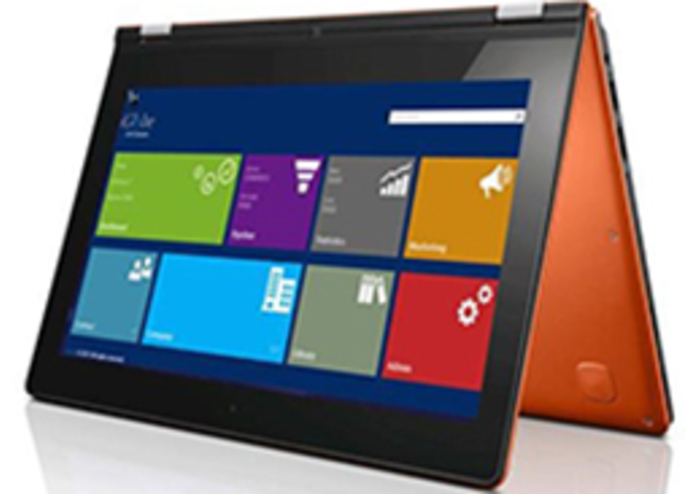 Microsoft Office 365 The concept of “going to work”, arriving at a specific location and working on a specific task either as an individual or with the same group of people has changed. The “office” workplace is becoming a collaboration hub where employees meet “face-to-face” anytime anywhere and spend time connecting with each other. Work is increasingly occurring in teams, in shared space, both in or outside the "office". For that we need to Re-Design of the Workplace, transformation in work with a need to adapt to where and how employees work. Transforming employees changing the workplace itself is relatively easy. Changing the behaviors and mind-set needed to work effectively and realize the benefits of workplace changes is challenging. 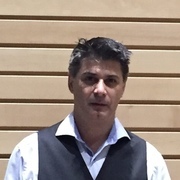 Office 365 is a unique platform for both small, mid and large enterprises. We want to make Plug & Play extension for small companies. 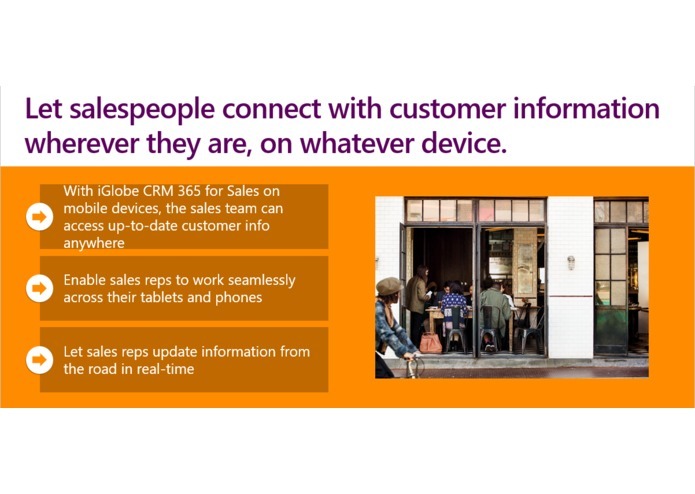 A simply Office 365 CRM Business Collection for small companies that will work on any device. Our vision is to get people to achieve EVEN more with Office 365. 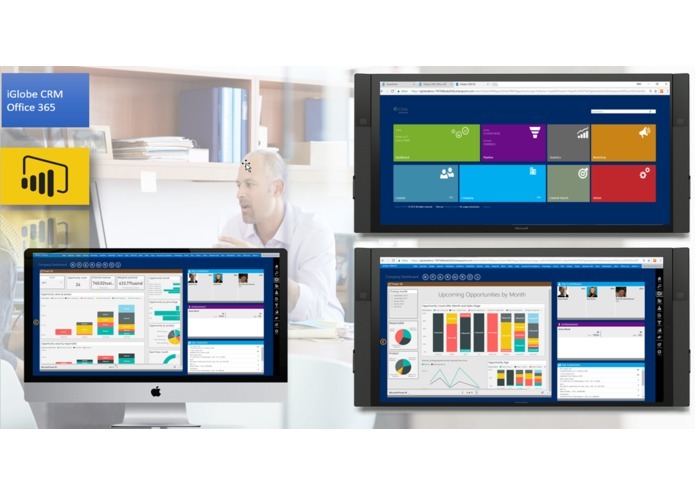 By using a unique cloud platform, Office 365 and Azure, we are able to offer Plug & Play CRM SharePoint Add-in with extension in Outlook, Excel, Word, SharePoint and connectors to Groups, Planner, Teams, Power BI, Flow and Power Apps. We believe our CRM Add-in creates a workplace that binds organizations, people and tools together, breaks down communication barriers, and strengthens teamwork by fostering open communication and increased productivity. 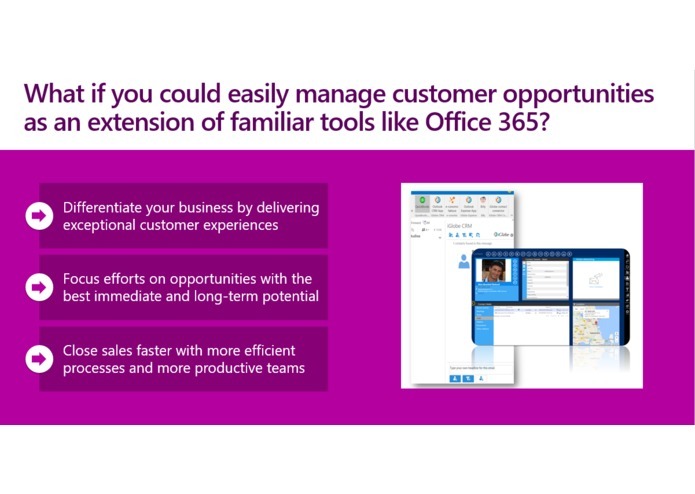 A CRM Add-in for Office 365 that realize the dream of one workplace, where one click will do the trick. A workspace that drive engagement/collaboration and provides choices on where and when to work. With Outlook-, Excel- and Word add-ins combined with a seamless integration to the Office 365 Planner, Teams, Groups, SharePoint and Delve the iGlobe CRM is a true Office 365 extension. Work across teams and access e-mail, meetings, tasks, documents and pipeline through a simple dashboard. 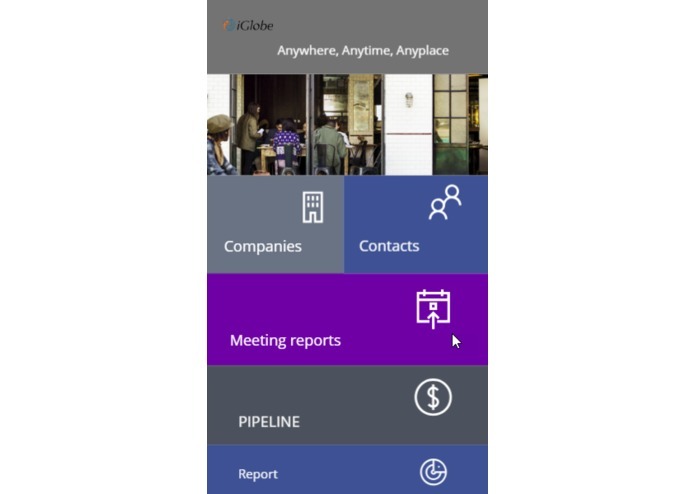 iGlobe Office 365 is offered in 5 languages, is extremely easy to customize without compromising the app model. An update to a new version will still just take 5 min. 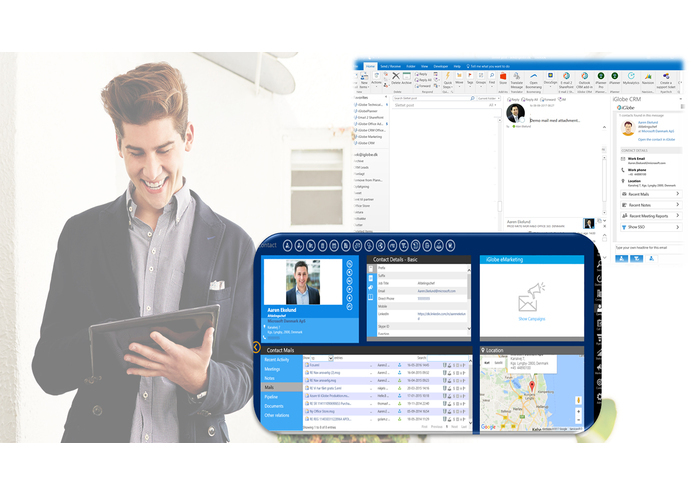 iGlobe CRM Office 365 is a multitenant Add-in that uses services on Azure, the Microsoft Office App authentication and consent model, Graph API to integrate to Planner, Outlook and SharePoint. iGlobe CRM Office 365 awarded two prices by FinancesOnline as Rising Start 2017 Award and Great User Experience 2017 Award. Team of experts from FinancesOnline works devotedly to examine hundreds of CRM Tools and we are very happy to be included in their best CRM software category. 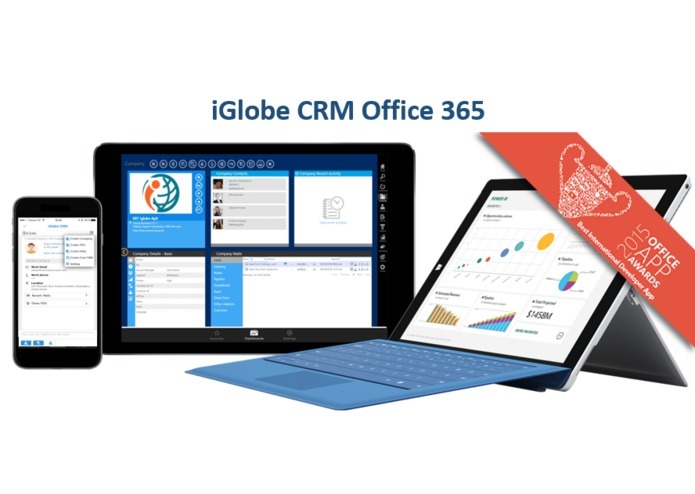 According to their experts iGlobe CRM Office 365 is a platform ready-to-integrate with Microsoft’s office suite. 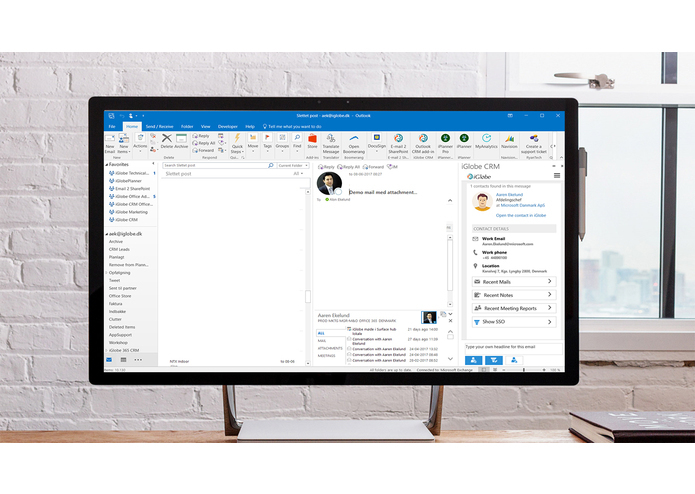 Instead of being a separate solution, this application simply becomes part of the larger Office 365 ecosystem, and fills in important productivity gaps. 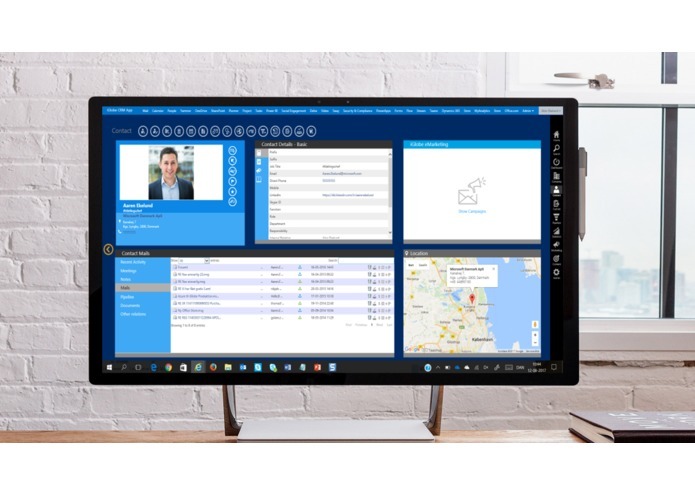 Focusing on the user, as a part of a team or individual, iGlobe CRM Office 365 extend the services offered by Microsoft Office 365 bringing them to the user and his teams anytime, anywhere from any O365 product on any device. Bringing the systems to the user promoting all Office 365 Services - Outlook, Office, SharePoint, Delve, Planner & Groups, Power BI & Flow. With iGlobe CRM you will get add-ins that realize the dream of one workplace, where one click will do the trick. An ability to work and collaborate in a workspace that drive engagement/collaboration and provides choices, where possible, on where and when to work. 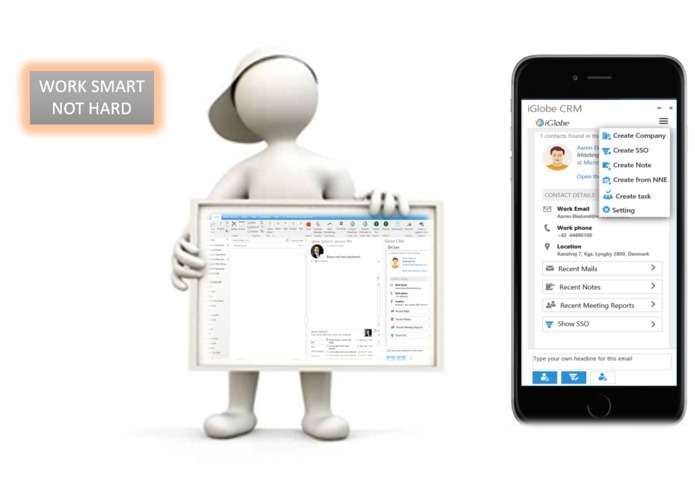 iGlobe CRM Office 365 is so easy and can be implemented and be ready for use in just 10 min. With Outlook-, Excel- and Word add-ins combined with a seamless integration to the Office 365 Planner, Teams, Groups, SharePoint the iGlobe CRM is a true Office 365 extension. Work across teams and access e-mail, meetings, tasks, documents and pipeline through a simple dashboard. We are currently working on; improving the import function, Plug&Play Power BI integration, Power Apps, Enhancing Delve integration and always looking to improve the Office Add-ins.